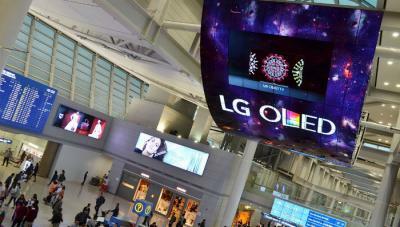 According to Business Korea, LG Display recently restructured its business so it can better focus on OLED technologies. LG Display's five business units (TV, OLED, IT, mobile and AD) were merged into just three units - TV, IT and mobile. According to Business Korea, OLED technologies will be the focus of LGD's TV unit, and also of its mobile business unit. The mobile unit now handles all plastic-OLED development, while the TV unit handles the large-area OLED panel production and developement. The new IT unit s still focused on LCD displays (for monitors and laptops). LG's OLED lighting unit is now part of LG's TV business division, and the automotive display business division is now part of the mobile unit. Samsung Electronics officially spins off the LCD business, to focus on OLEDs? Is SDC planning to dispose of its LCD business, as focus moves to OLEDs?